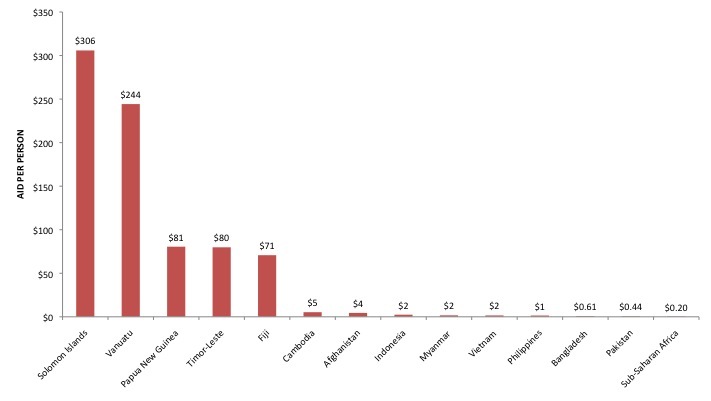 Global aid flows reached the highest level ever in 2013, according to the latest OECD data released on Tuesday. 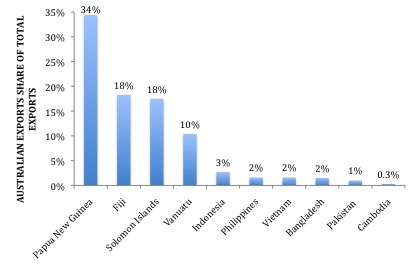 In 2013, around US$135 billion was provided in aid, which is six percent increase from 2012. 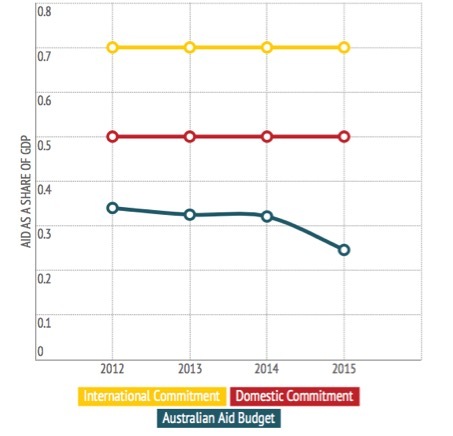 The majority of developed countries increased their aid budgets, however Australia’s aid spending declined by almost five percent. 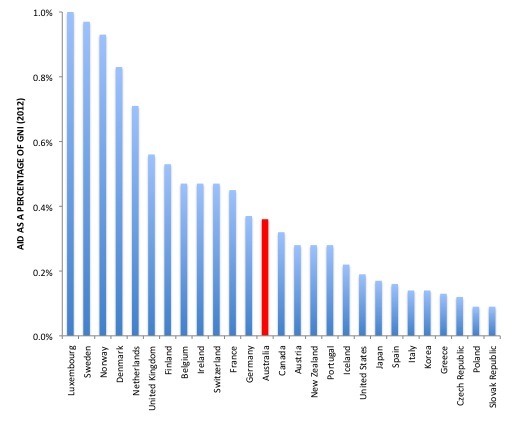 In 2013, Australia had the highest median income, the 4th highest income per person, the 8th largest economy but only the 10th largest aid budget in the OECD. 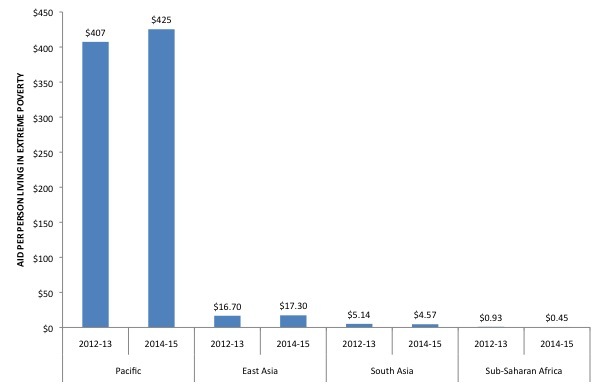 Since 2012, the Australian Government has cut the aid budget five times. This is out of step with Australia’s international commitments and most other donors who are scaling up their aid programs. 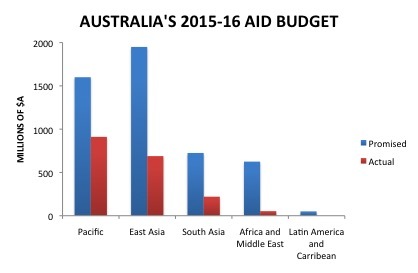 The latest data, released by the OECD on Tuesday, shows that while global aid flows are increasing, Australian aid is declining. In 2013, global aid flows reached the highest level ever. 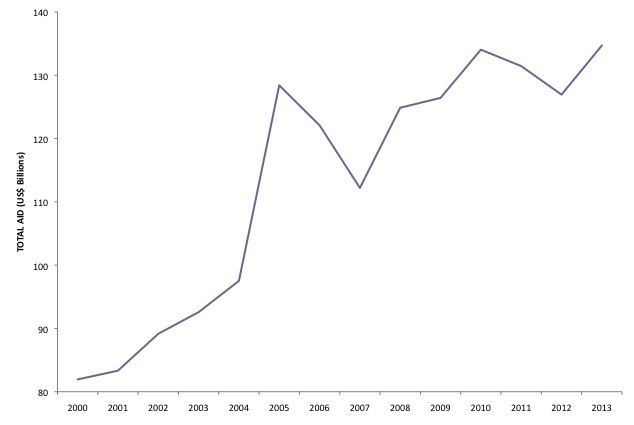 As the chart below shows, aid has increased above pre-Global Financial Crisis levels. 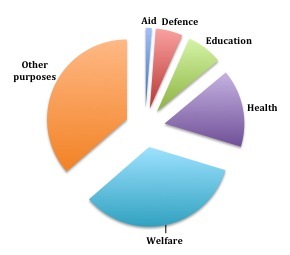 Australia is clearly against the trend by reducing its aid budget. 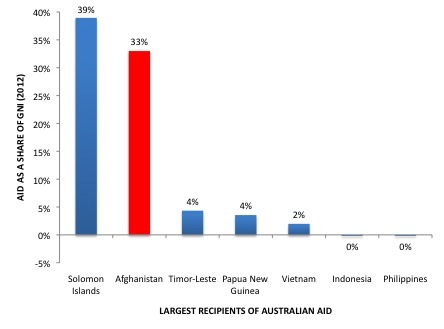 The chart below shows that while most donors increased their aid budgets in 2013, Australia reduced its aid budget by almost 5%. 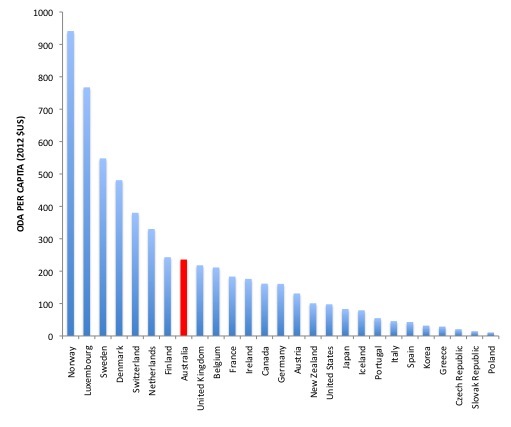 Of the donors that did reduce their aid budget, most were still recovering from the European economic crisis, such as Portugal and Greece. 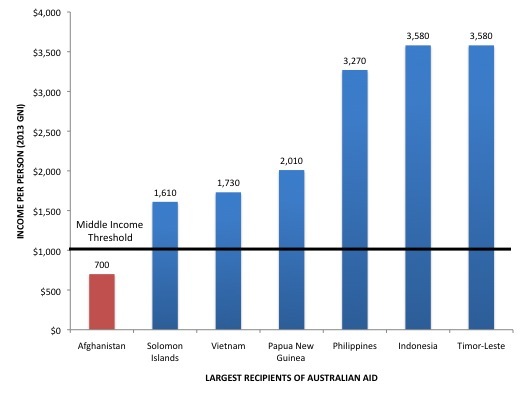 It is clearly disappointing to see Australia fall in the international aid rankings. 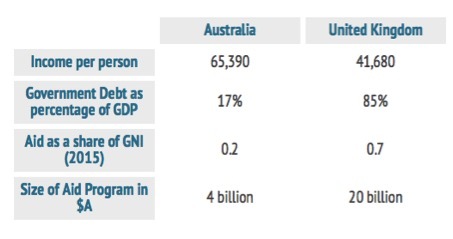 On any measure of economic prosperity Australia is one of the richest countries in the world. 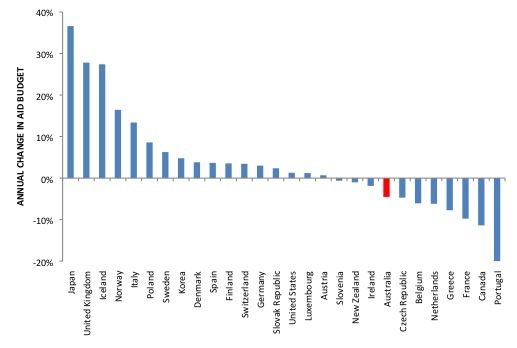 In 2013, Australia had the highest median income, the 4th highest income per person and the 8th largest economy in the OECD, but only the 10th largest aid budget. 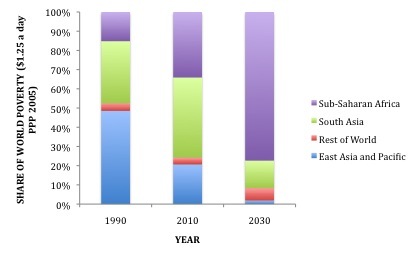 This is set to decline even further in coming years due to recent aid budget cuts announced by the Australian Government.